Whenever someone is taking live bacteria, though, there’s always a possibility of danger. Those who are critically ill shouldn’t take probiotics for this reason. 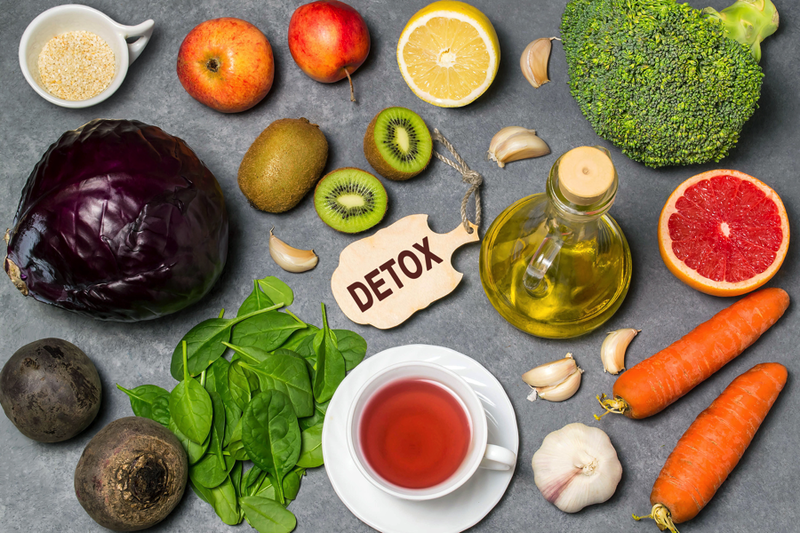 For example, a Dutch study suggests a higher death rate among acute pancreatitis patients when drinking a probiotic blend of six active cultures. In this case, “good” bacteria is seen by the already weakened immune system as harmful and attacked as invaders. 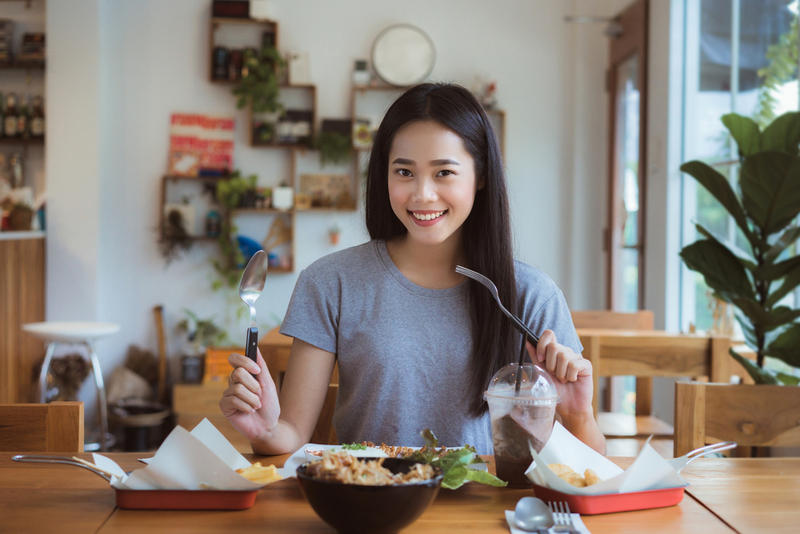 So, yes, while there are a few things to consider when taking probiotics, if you’re healthy and think they’re right for you, try them! 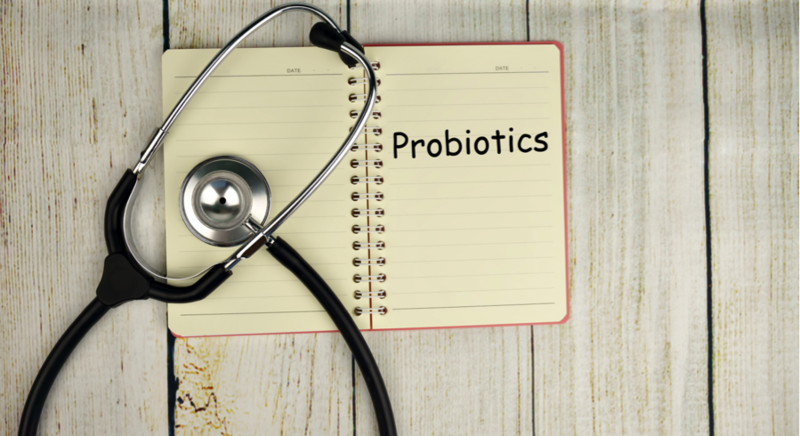 The probiotics market is currently flooded with hundreds of competing products, so you may feel a bit overwhelmed finding the right one for you. While needs differ from person to person, there are a few good rules of thumb to keep in mind. Look for a probiotic supplement with multiple bacterial species and a large number of CFUs (colony forming units). If you want to keep it very simple, give Floratrex™ a try. The standard formula contains 50 billion CFUs. Floratrex contain 23 distinct bacterial species, making Floratrex the most complete and comprehensive probiotic on the market today. Have you tried probiotics? What was your experience? Tell us about it in the comments! 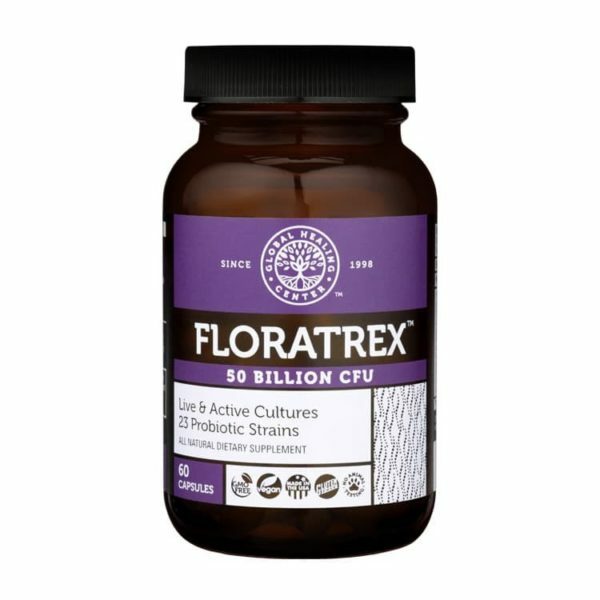 If you’re looking for a supplement that can improve your gut health, check out FLORATREX at the AlrightStore. David, L. A. et al. Host lifestyle affects human microbiota on daily timescales. Genome Biology. 15 (7). Baker, J. et al. Intestinal microbiota determine severity of myocardial infarction in rats. FASEB. Goodrich, J. et al. Human Genetics Shape the Gut Microbiome. Cell. 159 (4). Gevers, D. et al. The Treatment-Naive Microbiome in New-Onset Crohn’s Disease. Cell Host & Microbe. 15 (3). Besseling, M. G. et al. Probiotic prophylaxis in predicted severe acute pancreatitis: a randomised, double-blind, placebo-controlled trial. Lancet. 371 (9613). Transparency Market Research. 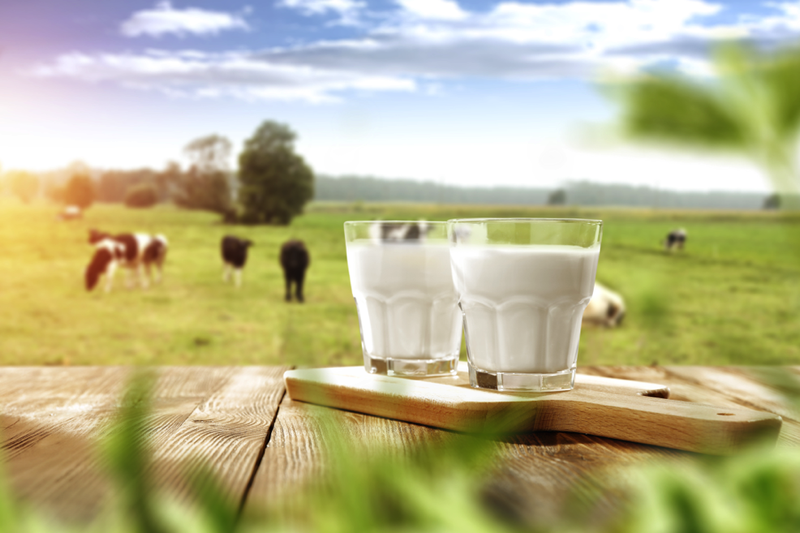 Probiotics Market (Dietary Supplements, Animal Feed, Foods & Beverages) – Global Industry Size, Share, Trends, Analysis, Growth And Forecast 2012 – 2018. Transparency Market Research.